The English St Leger stakes is the oldest and final classic of the year which marks the end of the British flat racing season. The race takes place each September, and is held at Doncaster - one of the oldest courses in Britain. There are records of regular race meetings going back to the 16th century. Run originally at 2 miles, it is slightly shorter today at 1 mile, 6f, 132 yds. It was founded by Lieutenant Colonel Anthony St.Leger in 1776, a successful Irish soldier who later became Governor of St Lucia. The race first took place on 24 September of that year as a sweepstake for three-year-old horses, and it was won by Allabaculia. Horses were entered, at a cost of 25 guineas. The Doncaster highlight now forms the final leg of the colts’ and fillies Triple Crown. 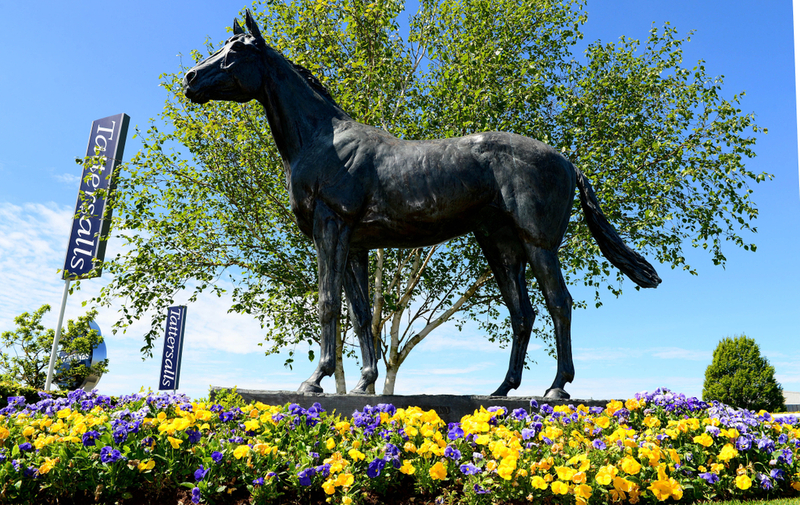 Three-year-old colts begin their quest of glory at Newmarket with the 2000 Guineas, before travelling to Epsom for the Derby. For the Fillies, they compete in the 1000 Guineas and the Oaks at the same venues. The St Leger then combines the two sexes together, and is a gruelling test of stamina. But, there is a reason that Nijinsky stands as the UK’s last Triple Crown winner all the way back in 1970, and that is because it is a race for ‘stayers’ and not speedballs. Many British trainers prefer to bypass the St. Leger, in favour of running in the more glamorous races, such as the Prix de l’Arc de Triomphe or the Breeders’ Cup Turf Classic. The last true contender for the Triple Crown was in 2012, and after wins at both Newmarket and Epsom, Aidan O’Brien’s colt Camelot, just fell short of completing the historic hat-trick when finish second to Godolphin owned Encke. Only fifteen horses since 1808 can call themselves, Triple Crown winners. The race has such a rich vein of history. The first significant winner of the St Leger was Champion, who in 1800 won the Epsom Derby before completing the double at Doncaster. Champion was ridden by the legendary Frank Buckle who would win the race for a second-time aboard Sancho in 1804. Jockey Bill Scott – who holds the record for most wins in the race with nine, won his first St Leger with Spigot in 1821. He was also successful aboard the likes of The Colonel (1828), Charles the Twelfth (1839), and Sir Tatton Sykes (1846). In 1822, Theodore was so lame at the start of the race, it had more chance of being put down than succeeding. The odds given against Theodore at the start of the race were 1000/5, or 200/1 to us. He shocked everyone by leading from start to finish and winning by four lengths, making his owners very rich, and remains the highest priced winner in St Leger history. More recently, we have been wowed by the performances of Leading Light, Kingston Hill, and Masked Marvel – who holds the all-time record at the track. There has also been some controversy over the years. The 2015 race was initially awarded to Bondi Beach after the first-placed Simple Verse was disqualified, but the decision was reversed on 23 September 2015 after a successful appeal by Simple Verse's connections. The St. Leger has only ever been cancelled once in 230 years, and that was in 1939, with the outbreak of World War II - and this cost the brilliant Blue Peter his chance to snare the Triple Crown. Most recently, in 2006, the race was again held at York, since the Doncaster racecourse was undergoing renovations. 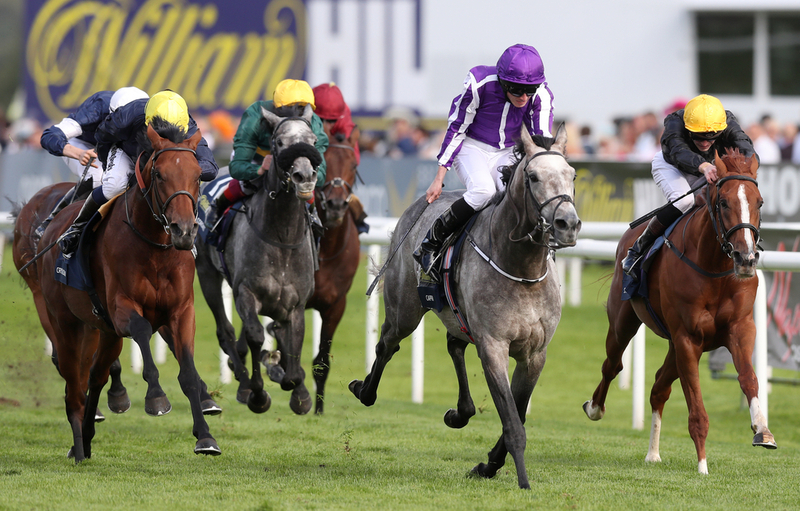 Last year’s renewal was won by Capri, for Ryan Moore and Ballydoyle. This year looks another hotly contest affair with O’Brien training the current favourite Kew Gardens. If the fastest horse wins the Guineas, the luckiest wins the Derby, then the best horse wins the St Leger.